Below is a list of helpful resources from email setup, to mailchimp newsletters, and other helpful IT stuff. 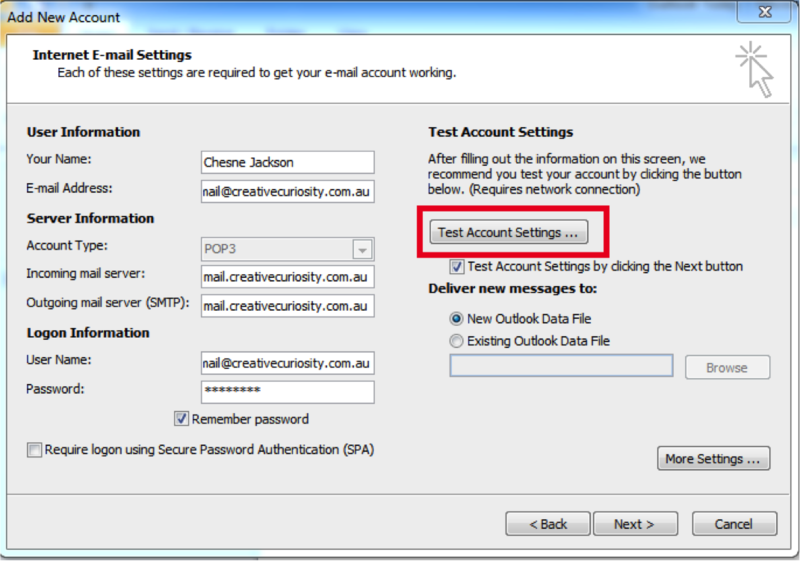 Firstly, open Outlook and choose to add an Exchange Email Account. When you do this you will presented with a screen similar to the one shown below. 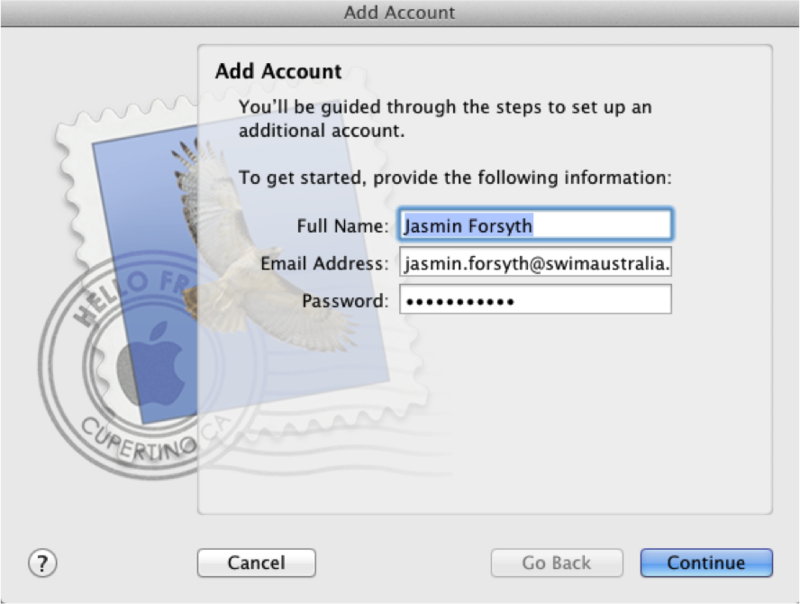 Simply enter your name, email address and password and click next. 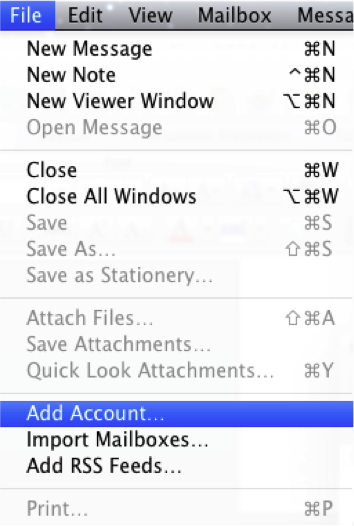 Note in the Mac Outlook this looks a little different. 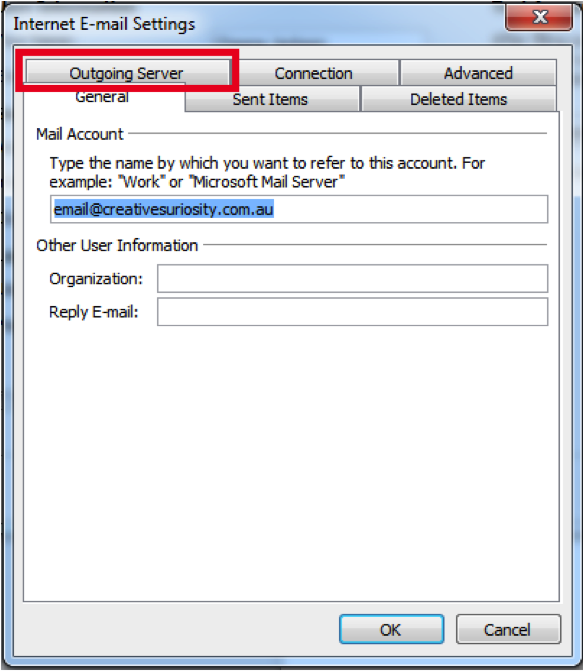 After you click next, Outlook with talk to the Exchange server and retrieve it’s configuration settings. 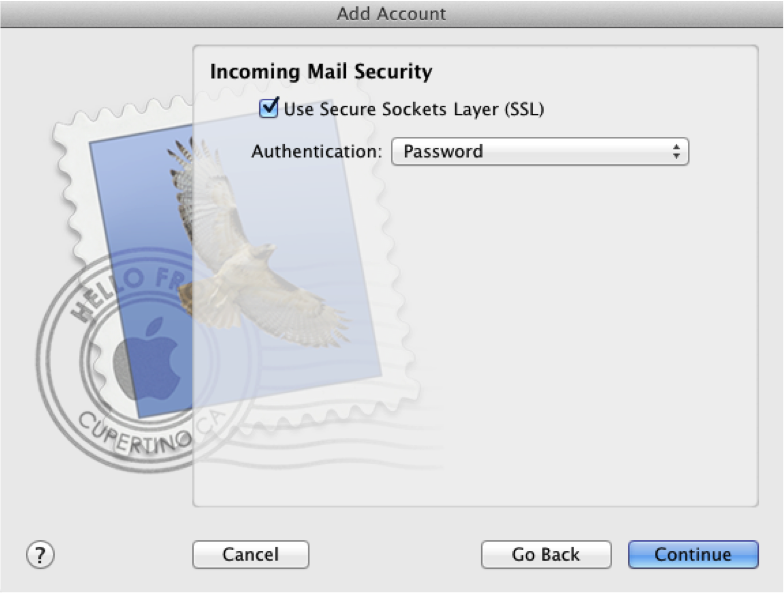 Note: you may be asked to accept a security certificate or will be asked to trust the email server, This is safe to do. Outlook may request that you restart. 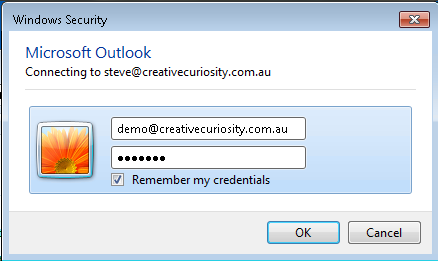 If so, restart Outlook and you may be prompted to add your password again. Do this and tick the “remember password” box. 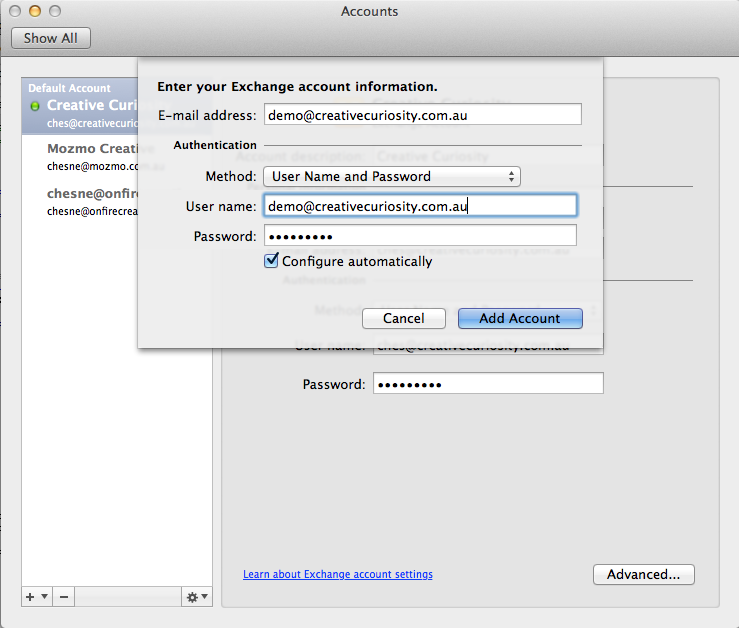 Select Exchange from the list, then contiune. 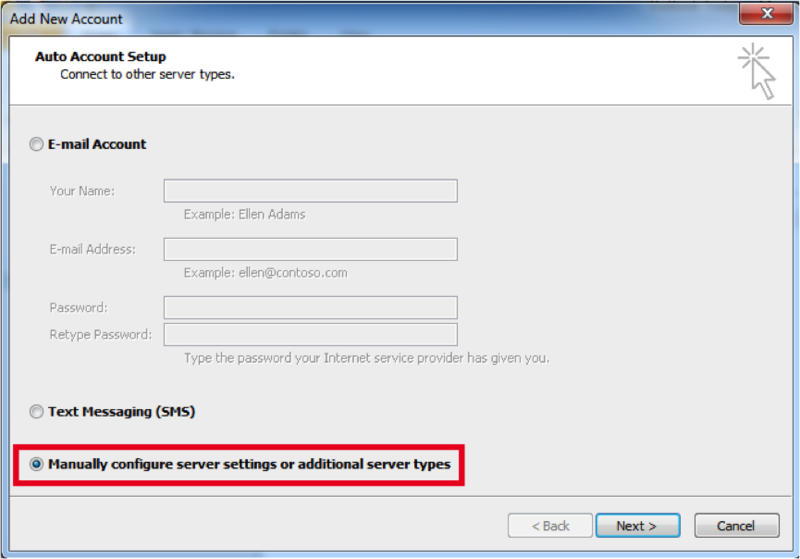 Enter your name, email and password before continuing, server details should be automatically configured. 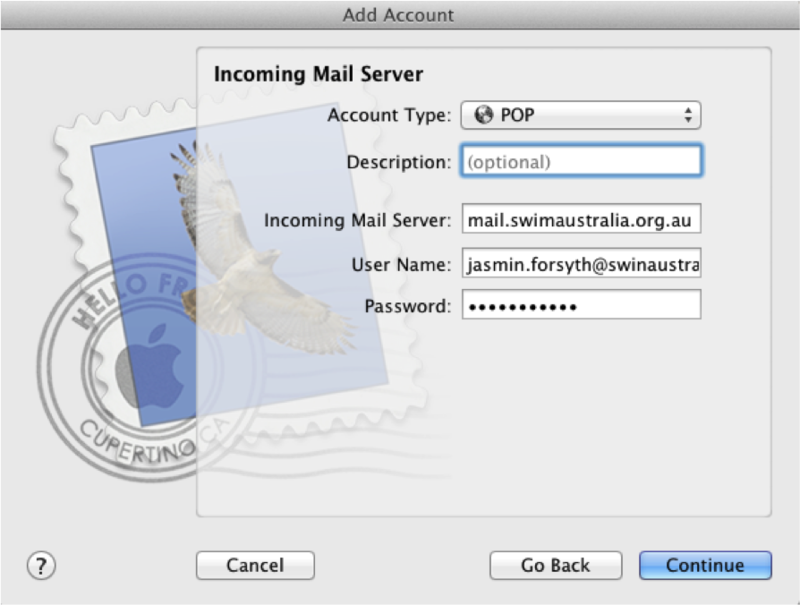 You can set up POP or IMAP access to your email on an Apple iPhone, iPad, or iPod Touch. If you have a different phone, see Mobile Phone Features. 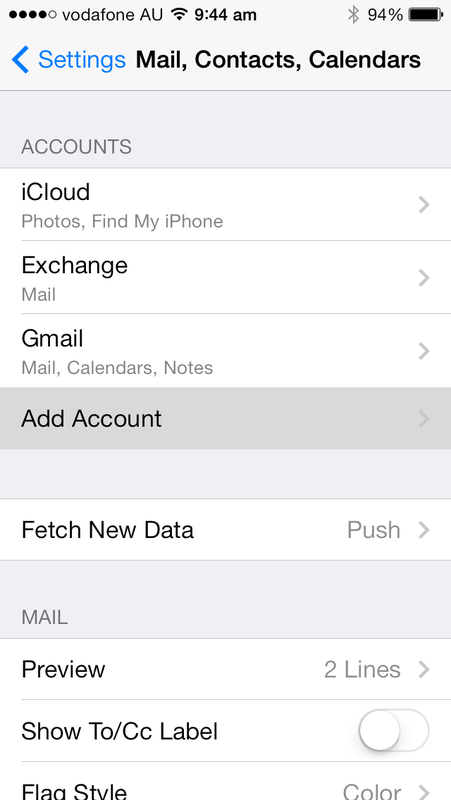 How do I set up POP or IMAP email on an iPhone? In the Name box, enter your full name. 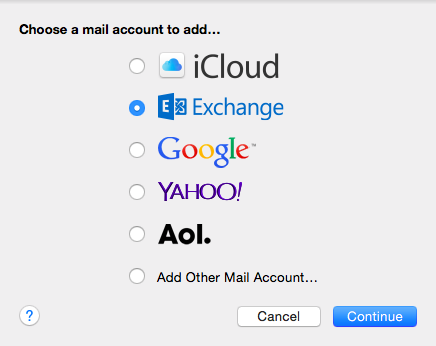 In the Address box, enter your full e-mail address (for example, [email protected]). 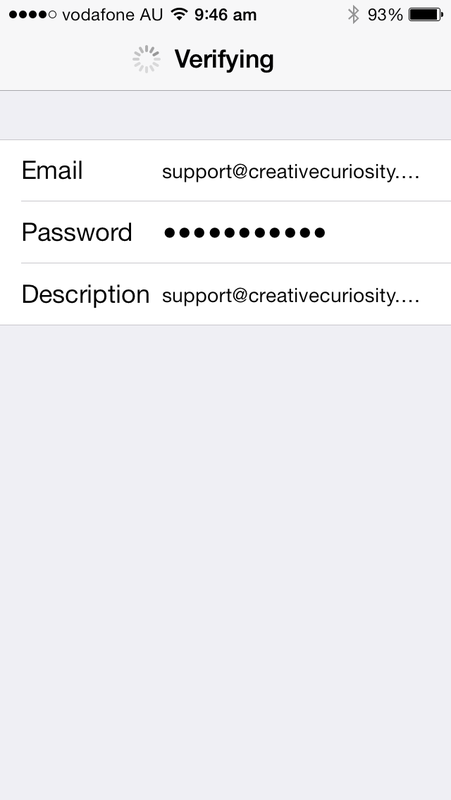 In the Password box, enter your password, and then tap Save. 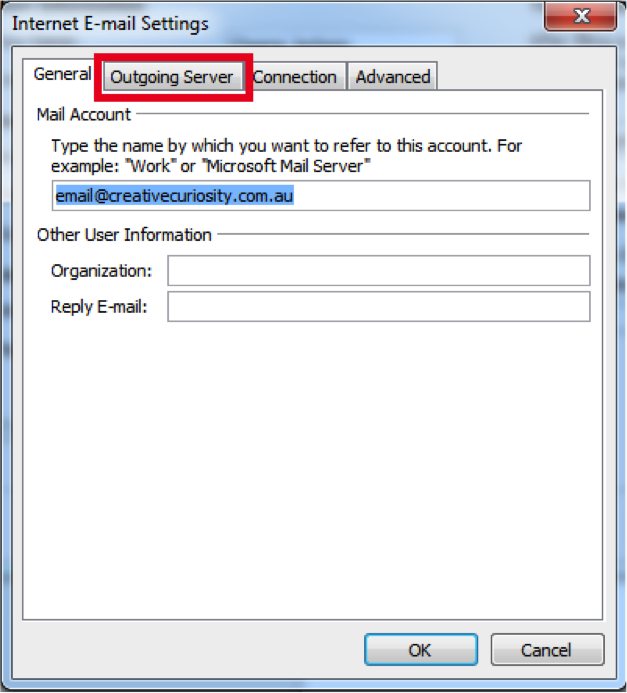 Under Incoming Mail Server, in the Host Name box, enter your incoming server name. 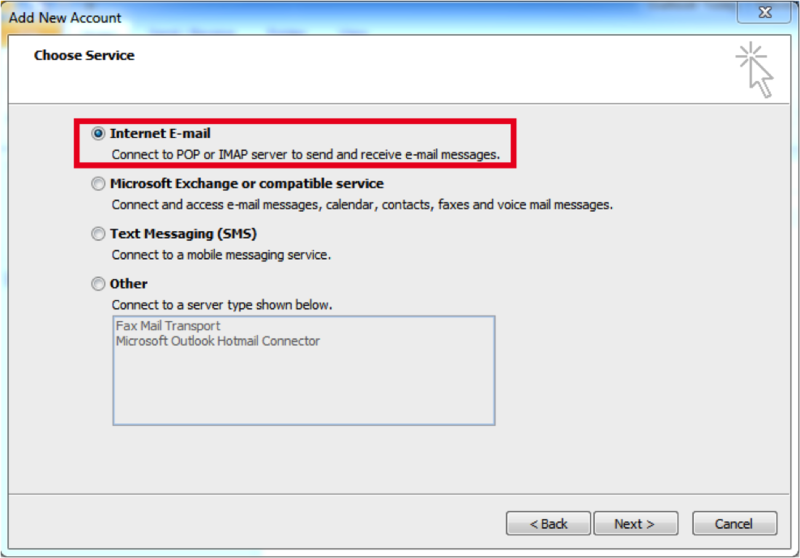 For information about how to find your incoming (POP or IMAP) server name, see the “What else do I need to know?” section below. 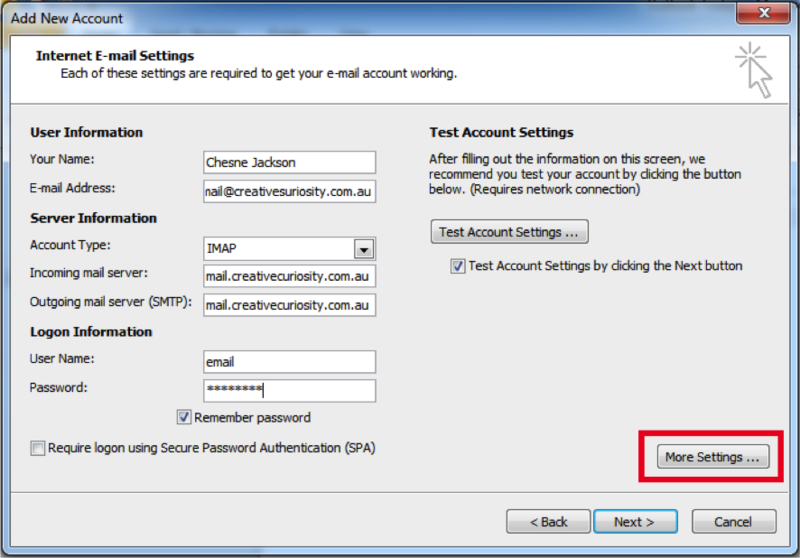 In the User Name box, enter your full e-mail address (for example, [email protected]). 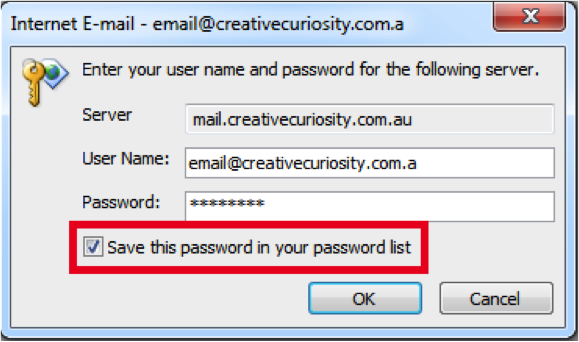 In thePassword box, enter your password. 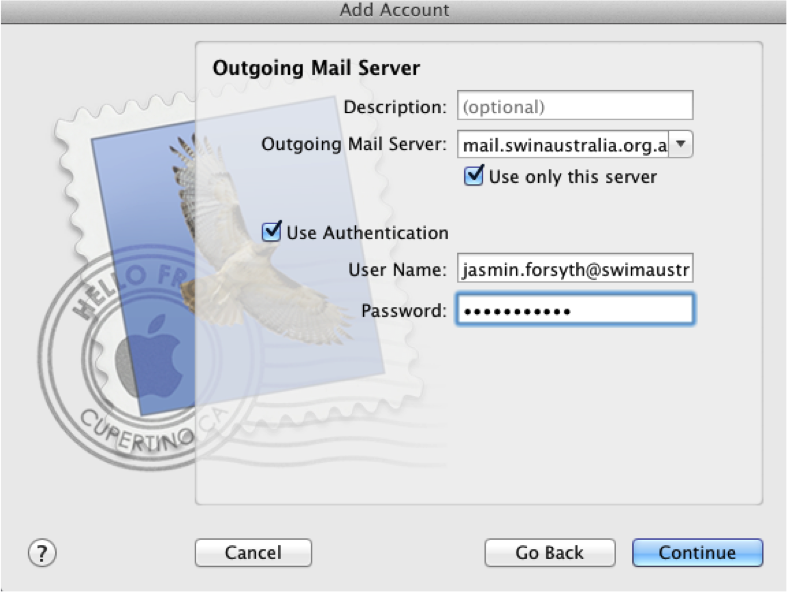 Under Outgoing Mail Server, in the Host Name box, enter your outgoing server name. 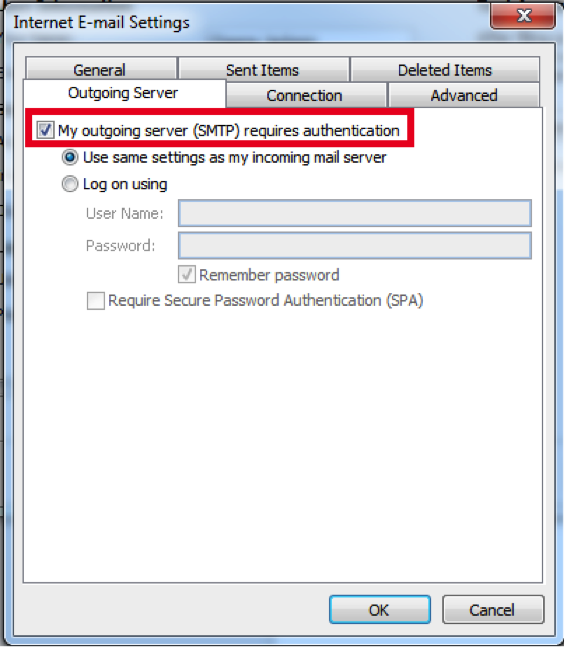 For information about how to find your outgoing (SMTP) server name, see the “What else do I need to know?” section below. 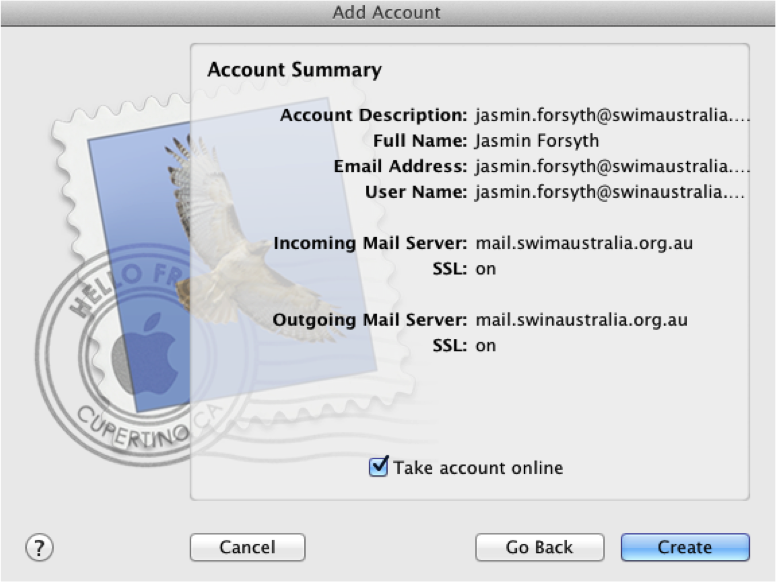 In the User Name box, enter your full e-mail address (for example, [email protected]). InPassword, enter your password. 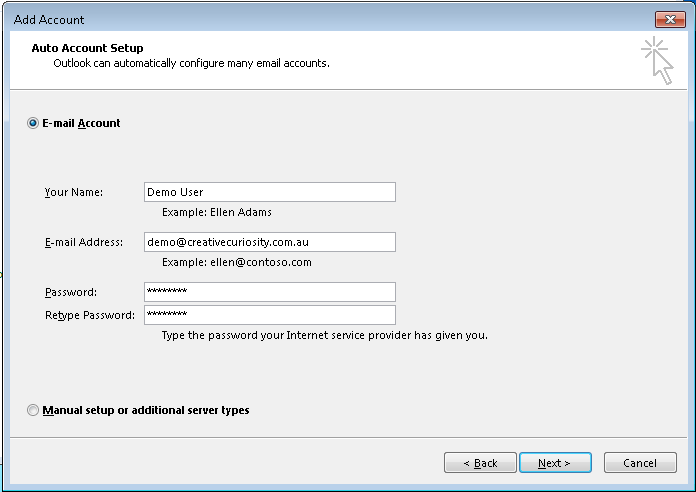 To find your server settings, sign in to your e-mail account using Outlook Web App. 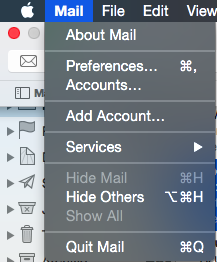 After you sign in, clickOptions > See All Options > Account > My Account > Settings for POP, IMAP, and SMTP access. 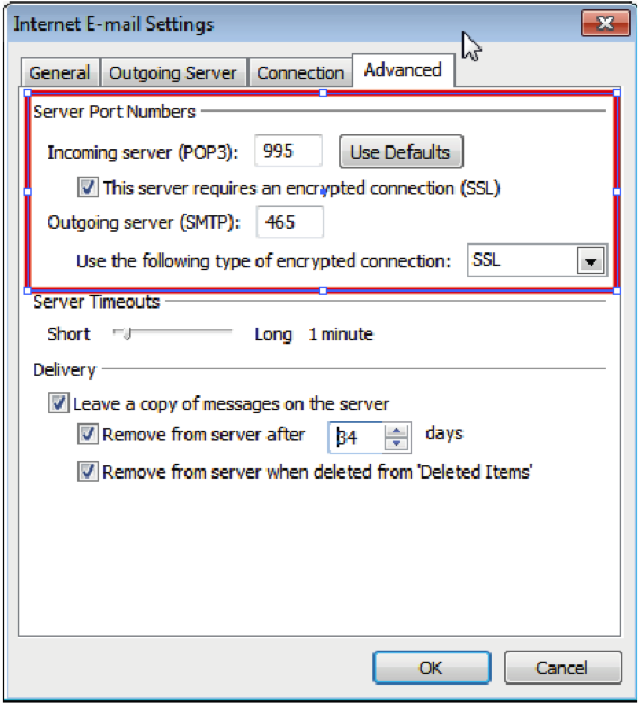 The POP3, IMAP4, and SMTP server name and other settings you may need to enter are listed on theProtocol Settings page under POP setting or IMAP setting, and SMTP setting. 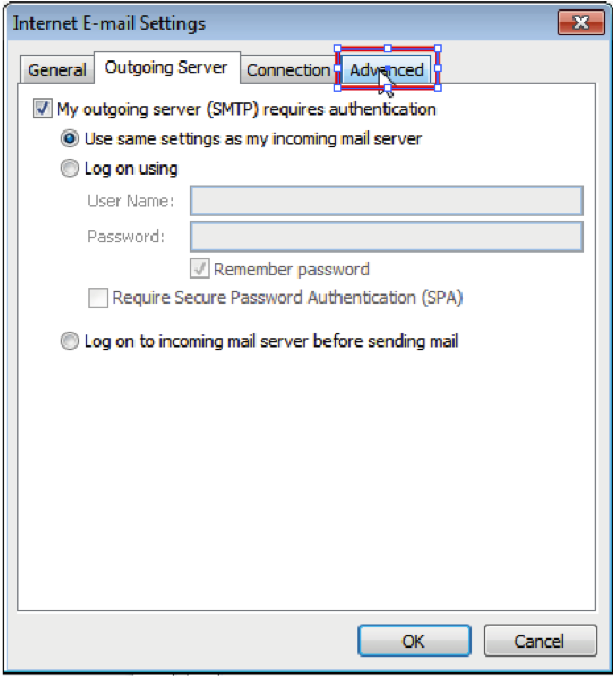 Note If you see Not available next to POP setting, IMAP setting, and SMTP setting, your account may not be set up to use POP or IMAP e-mail programs. For more information, contact the person who manages your e-mail account. 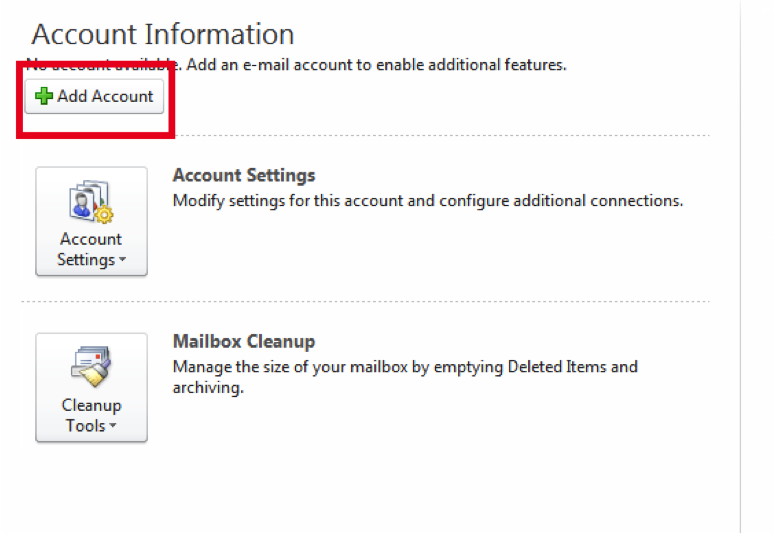 If your e-mail account is the type that requires registration, you must register it the first time you sign in to Outlook Web App. 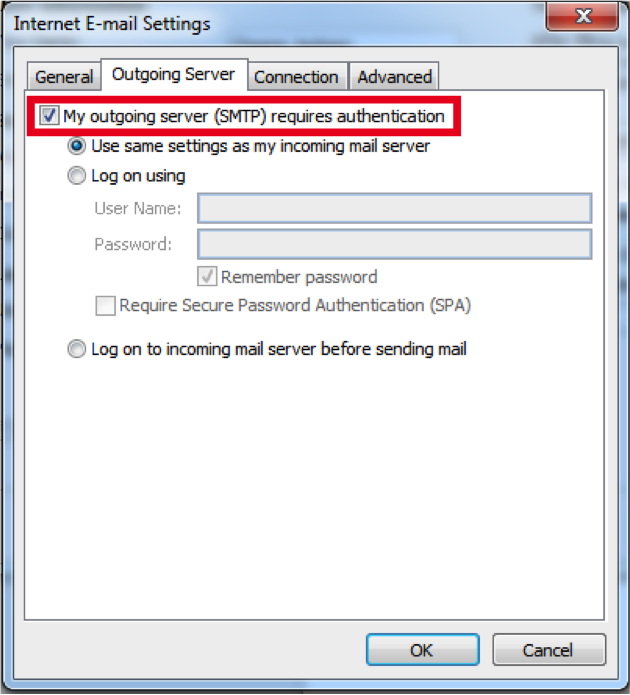 Connecting to your e-mail account through a mobile phone will fail if you haven’t registered your account through Outlook Web App. After you sign in to your account, sign out. Then try to connect using your mobile phone. 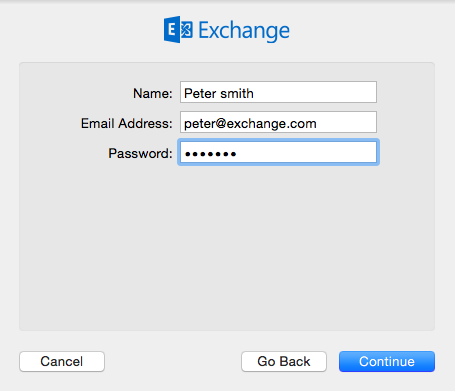 For more information about how to sign in to your account using Outlook Web App, see How to Sign In to Your E-Mail Using a Web Browser. If you have trouble signing in, see FAQs: Sign-in and Password Issues or contact the person who manages your e-mail account. 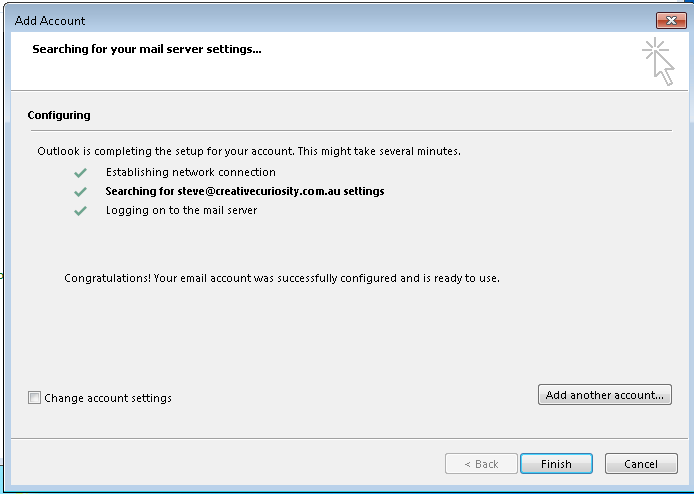 Note: A POP account will download your mail to your computer.. 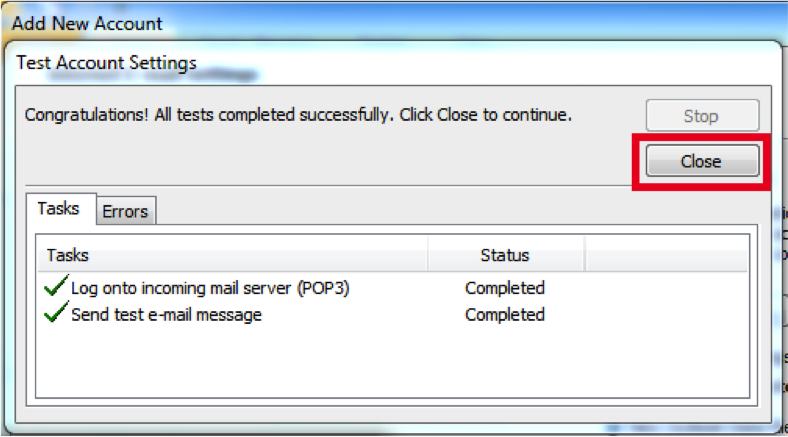 Note: A POP account will download your mail to your computer. Note: IMAP works by keeping mail on the server. 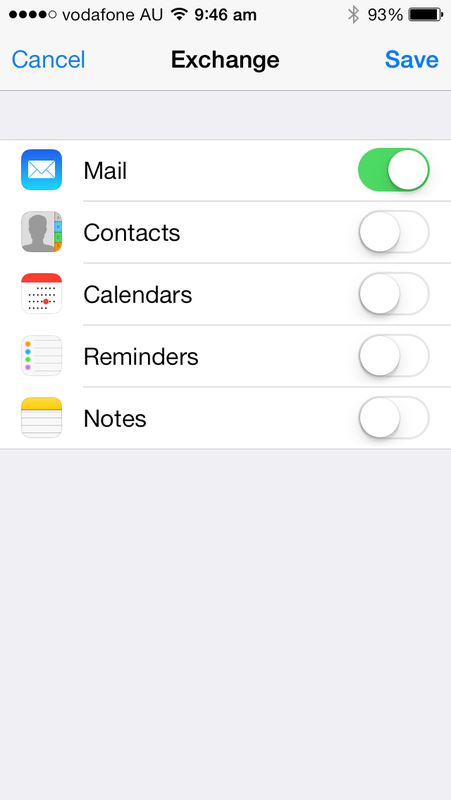 Go into your iphone settings and select the “Mail, Conteacts, Calendars option. 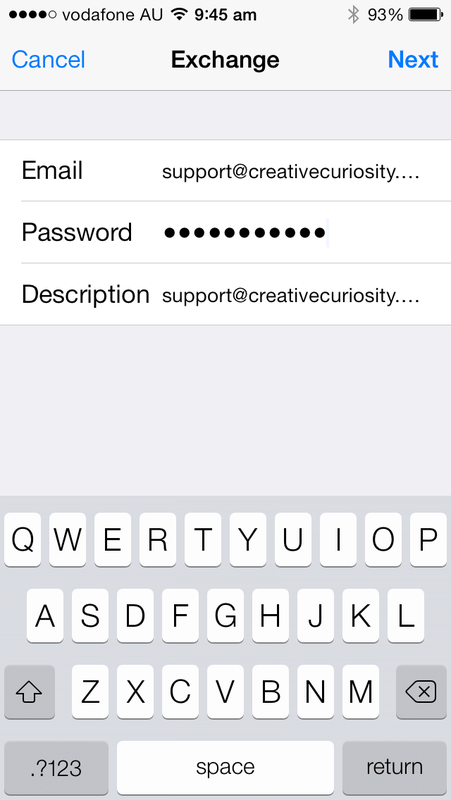 Fill in the email address and your password. The description can just be the email address as well. 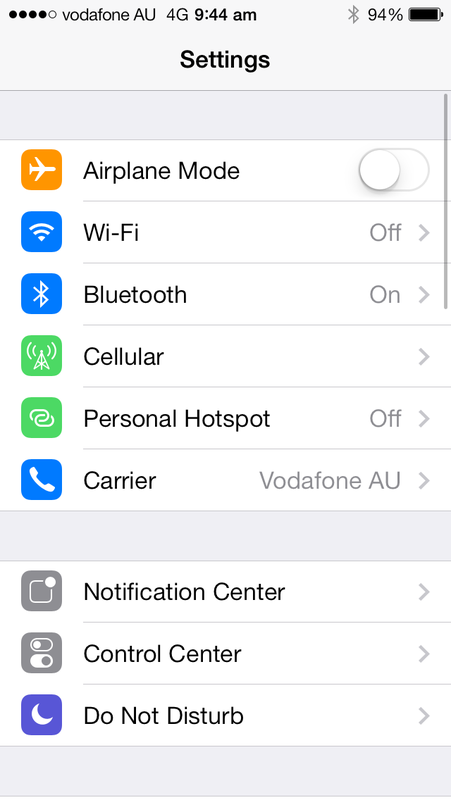 The IPhone will verify and collect all the necessary information for you. 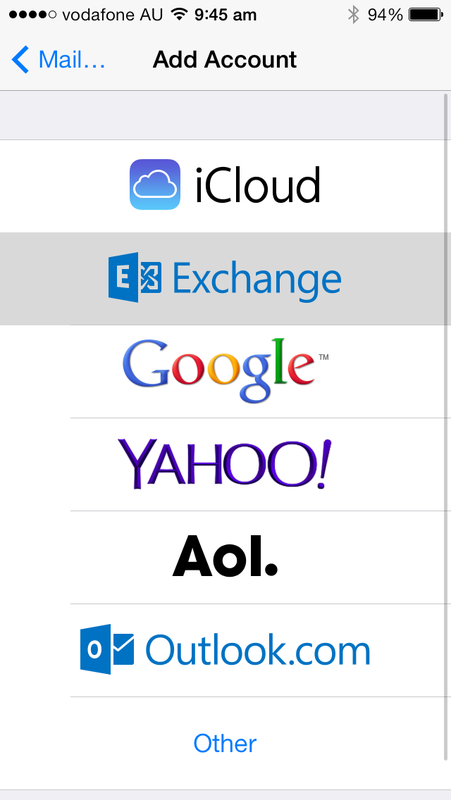 Once verified you can link in with your contacts, calendar etc. 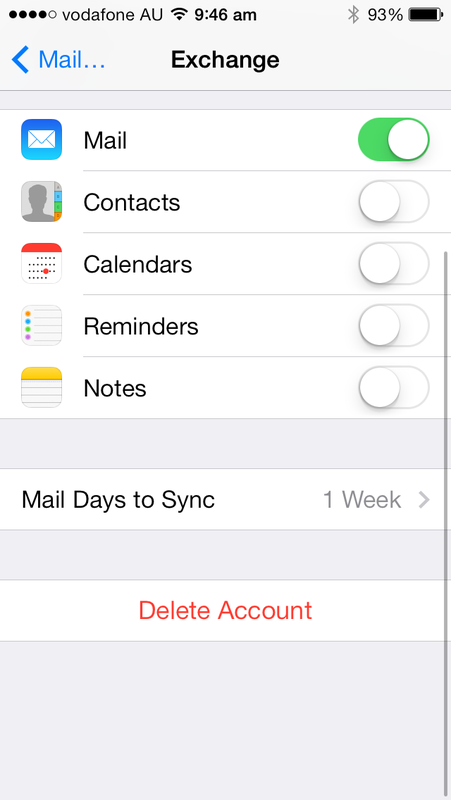 If you ever want to sync it with more or delete the account, just go back into the “Mail, Contacts, Calendars” and select your email. You will find all the prompts there.